You want to achieve optimal fitness and a healthy weight to look and feel your very best. At Unique Dermatology & Wellness Center, Dyan Harvey-Dent, DO, offers a variety of ways for you to achieve your physique’s potential in terms of looks and health. Men and women in Valrico, Florida, and the surrounding community can call the office or book an appointment online to learn how they can achieve an enviable physique. What is involved in medical weight loss? Medical weight loss is a way for you to get support during your weight-loss journey. You may benefit if you have destructive habits that have caused you to fail on other weight-loss plans. Also, if you have hormonal or metabolic issues interfering with your ability to lose weight, a medical weight-loss plan makes sense. These medical supports help you release stored fat and accelerate weight loss. And, when you’ve neared your goal weight but still have pockets of fat that refuse to reduce, Dr. Harvey-Dent can offer noninvasive CoolSculpting® treatments to contour these stubborn areas. Controlled cooling destroys these pockets of fat for good to help you achieve the look you want. How do I get started with supervised medical weight loss? At Unique Dermatology & Wellness Center, Dr. Harvey-Dent first thoroughly evaluates your physical health and lifestyle. She listens to you and works to understand your goals as well as your weight-loss history: what’s worked and where you’ve felt failure. She and her staff then put together an individualized diet and exercise program. You’re provided with full support throughout this program so you can reach your weight goal and maintain it. Areas such as your thighs, abdomen, and buttocks can be sculpted using this painless, FDA-approved procedure. 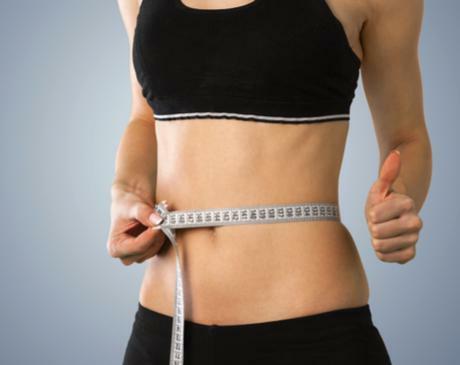 Call Unique Dermatology & Wellness Center for more information about medical weight loss or book a consultation online today.